Industry knowledge makes a difference. 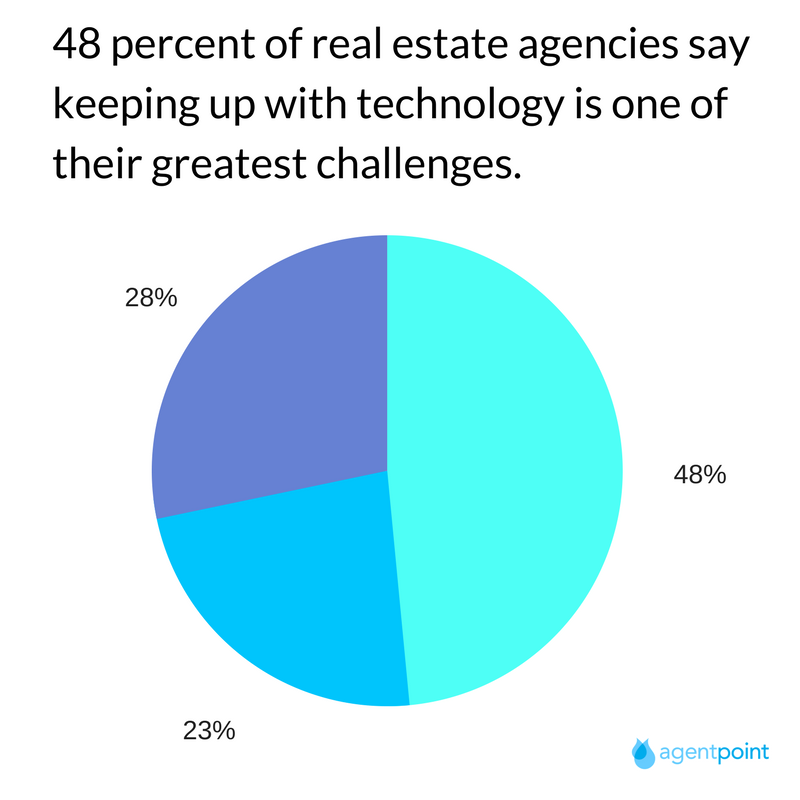 According to a report by the National Association of Realtors, 48 percent of real estate agencies say keeping up with technology is one of the greatest challenges they will face over the next 2 years. Keeping up with the constantly expanding digital landscape is a challenge in every industry. That’s why you need a web developer that does more than hands you the keys to a website you don’t know how to drive. 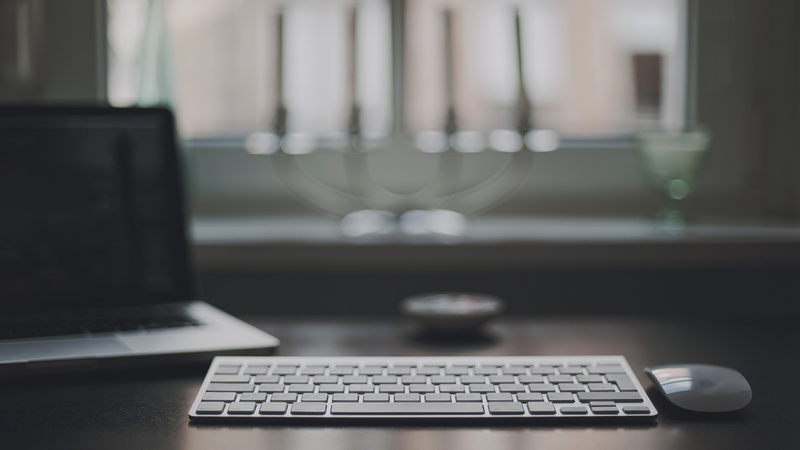 When you hire a web developer that is familiar with your industry needs, they know what steps are involved in your business flow and how to integrate digital touch-points. With over 15 years working exclusively within the real estate industry, our clients have passed us the knowledge to engage complex issues and deliver seamless solutions. Everything we build is built to synchronize with the most popular real estate software because we have seen too many agents come to us with a site that isn’t functional and cost them a pretty penny. One of our priorities at Agentpoint is empowering our clients through one-on-one training, ongoing education, and reliable support. 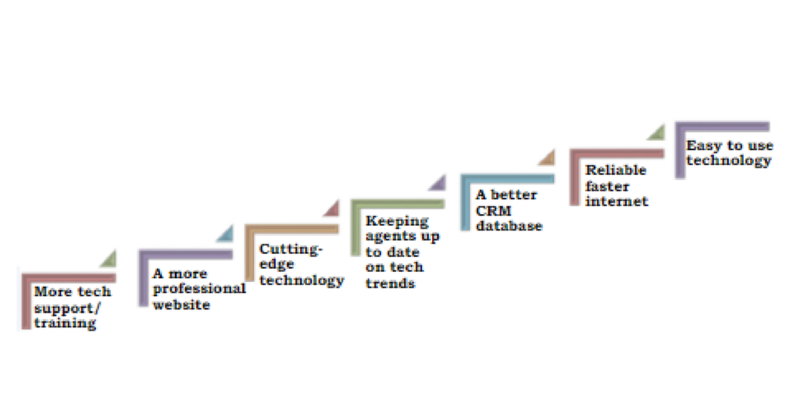 45 percent of real estate agents report they would like to see the amount of technology offered expanded. Agentpoint has a history of innovative advances in real estate technology and in the last 6 months, we have developed and released 2 new products; automated marketing software and digital listing presentations. We could probably get more business if we built websites for everyone, but we believe in quality over quantity and are dedicated to researching and developing solutions for our industry. From a minor agent issue to industry-wide complex problems, we dive in head first with the knowledge to give us an advantage over the others. See what Agentpoint can do for you. Contact us & mention the complimentary digital solution consultation. Posted in Agent Tips & Rescouces, Our Products, Tech & Innovation for Digital Agents on 27 Jun, 2017 by Ryan O'Grady. « Previous: Are property portals the future of online real estate?